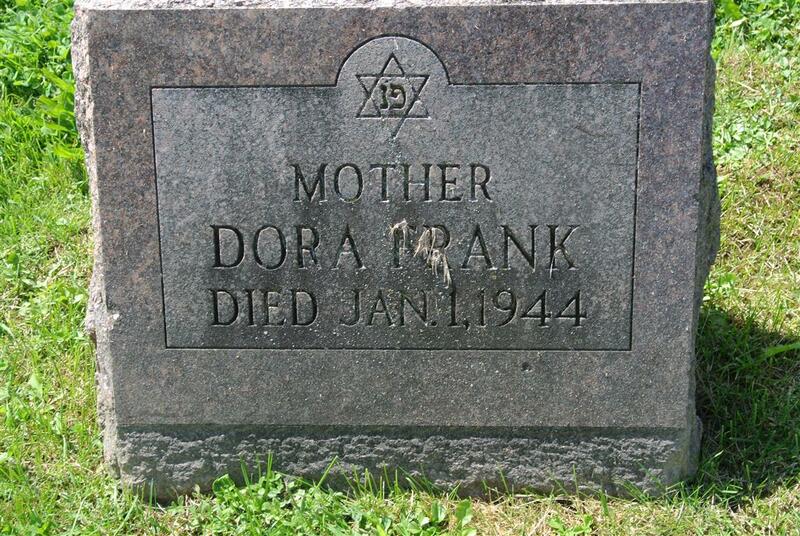 Mrs. Dora Frank. 71, widow of Samuel Frank, died Saturday at her home 210 Fenway Drive. Surviving are a son, Milton H. Frank two daughters, Mrs. Lewis R. Goldner and Mrs. Nathan Castle. and a sister, Mrs. Bessie Merwitz. 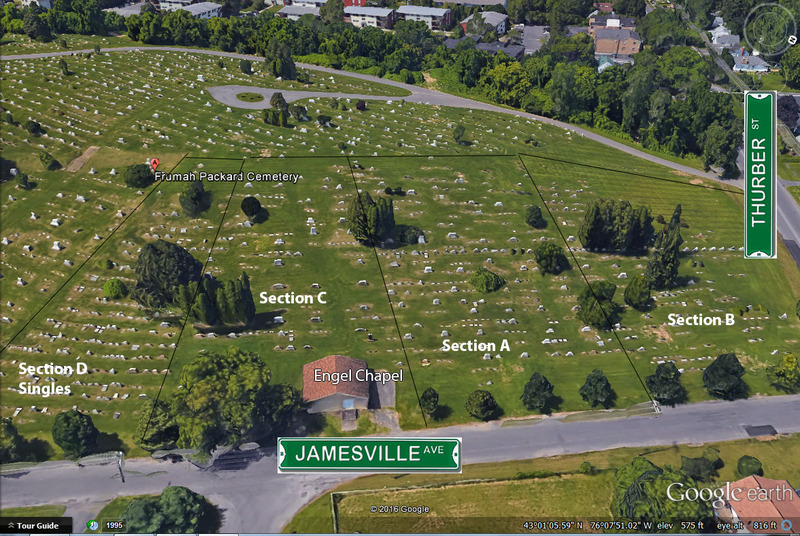 Last rites will be conducted at 3 P. M. Sunday at the Birnbaum funeral home by Rabbi Moses J. Braude, with burial in Frumah Packard Cemetery.